Hello! 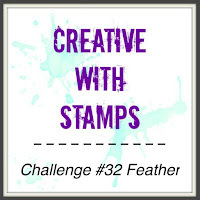 Today I'm sharing my design team card for Creative with Stamps Mid Month Inspiration #32 Feather. 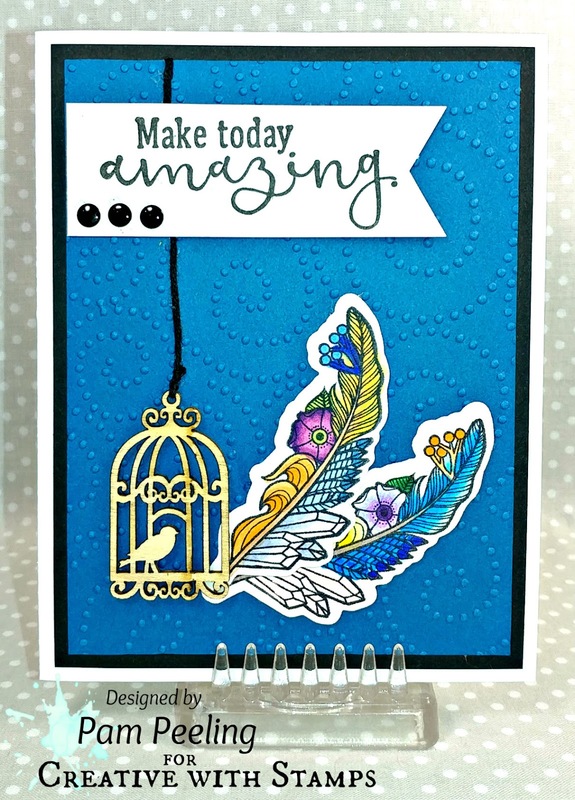 Check out Creative with Stamps and link up a Feather card!